More than movies— a movement! 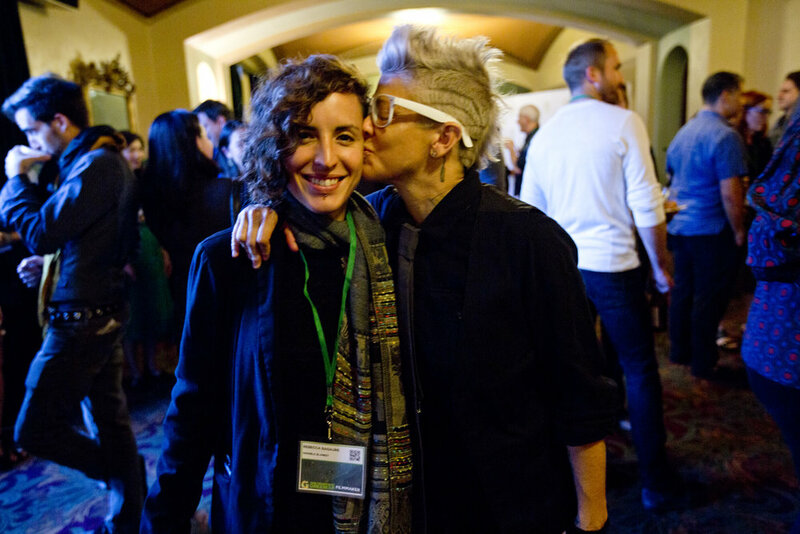 I launched the San Francisco Green Film Festival in 2011 as I’m passionate about films as the catalyst to spark green ideas and action. 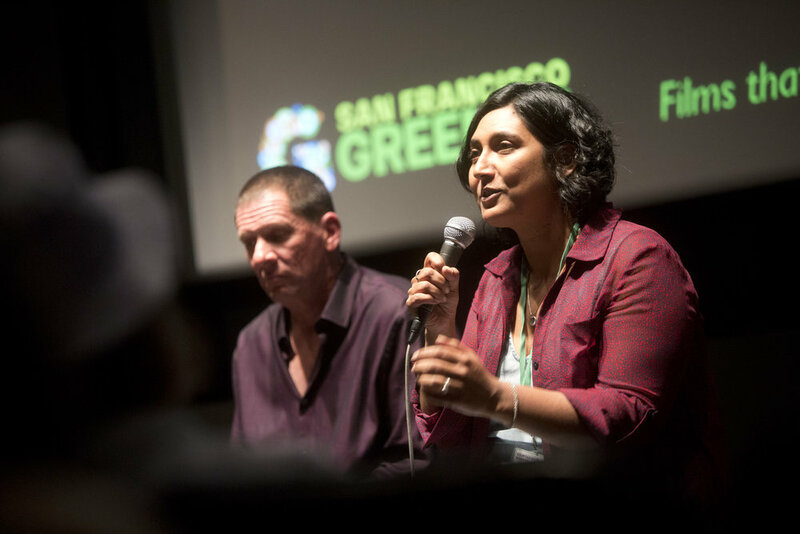 SFGFF just wrapped its biggest edition to-date in September, in partnership with the Global Climate Action Summit. 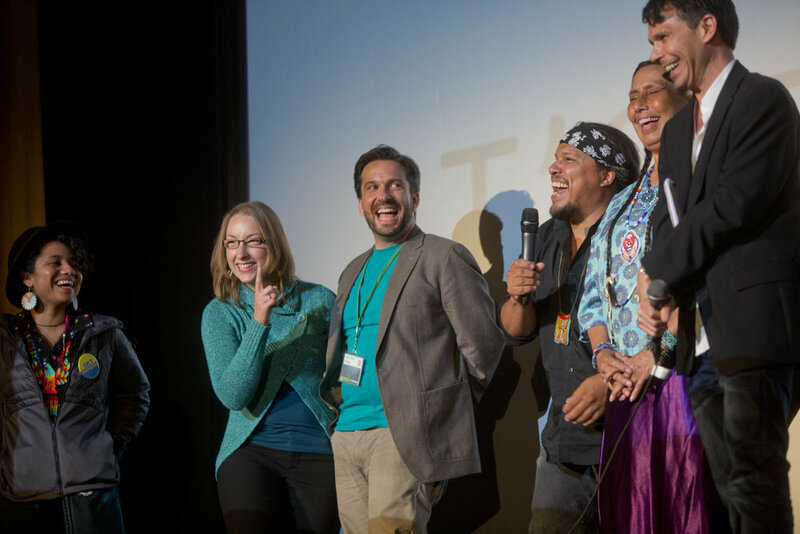 The Festival brought together 4,800 people with over 60 films and 100 international guest speakers at venues across the city. (More in the Fest wrap report [PDF]). As Pleiades sisters know, empowered women are critical for the global economy and the environment. It’s also a crucial moment in the film industry to say that #TimesUp, in a realm where around 14% of directors are women. It’s always been a goal of the Festival to bring women to the forefront, both in the stories on-screen and in roles behind the camera. This year, I’m proud that 69% of our feature films had a female director, and many other incredible women from the stories crossed the staged. 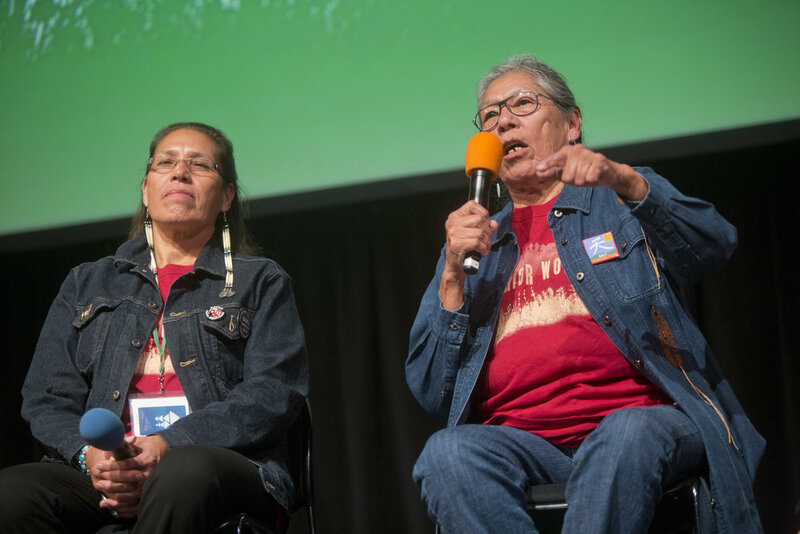 This year's programs also focused on indigenous people, as some of the environment's strongest and most determined advocates are indigenous communities around the globe. 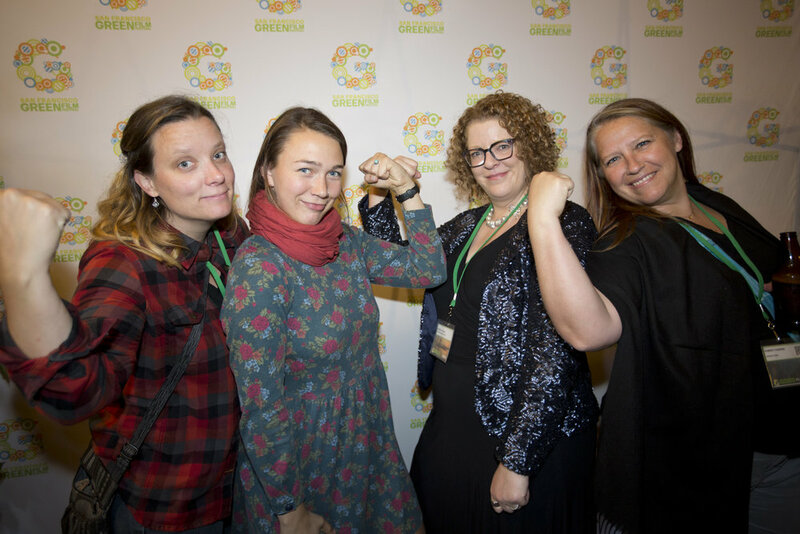 From vanishing islands in the Pacific, to habitat loss in the Amazon, and the melting Arctic tundra, these were powerful stories of inspiration and hope, of people who are rising up to fight for environmental justice. One message was clear: the language of cinema is universal, without any walls. The next festival returns in September 2019— join us!